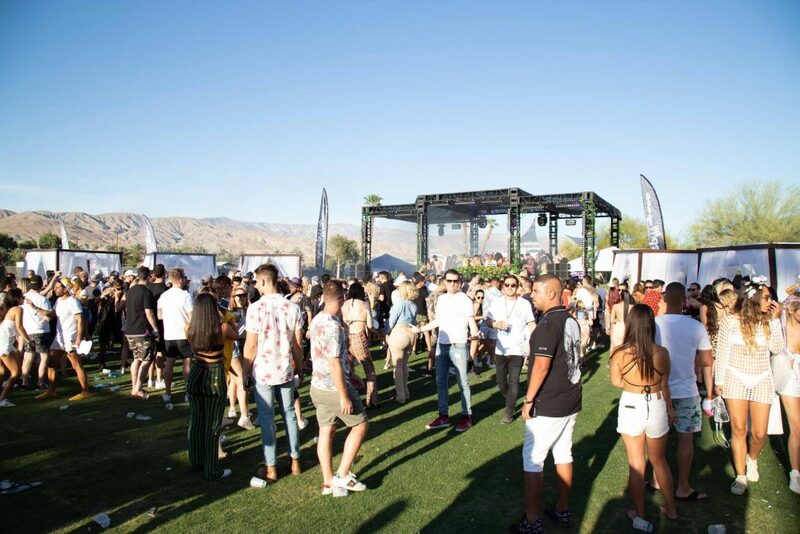 Every year thousands of young people get together to experience the Californian lifestyle and celebrate Coachella. 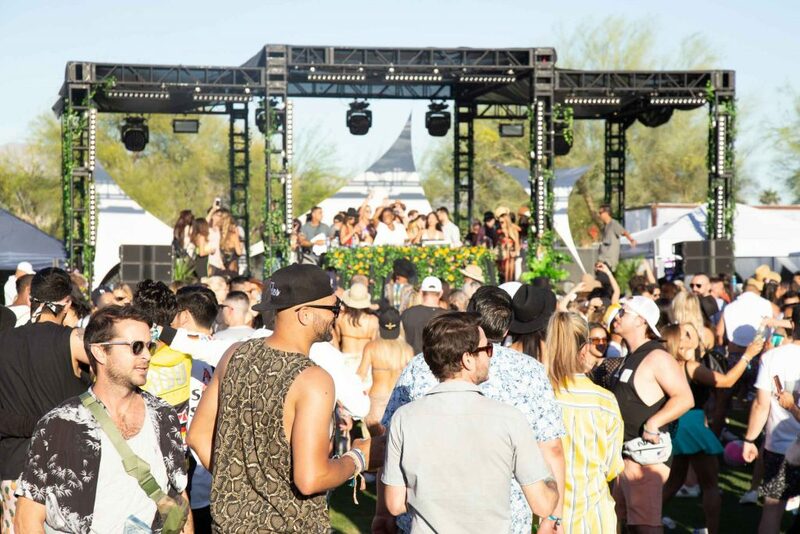 Again, this season it was all about music, celebs, hot outfits and good vibes. 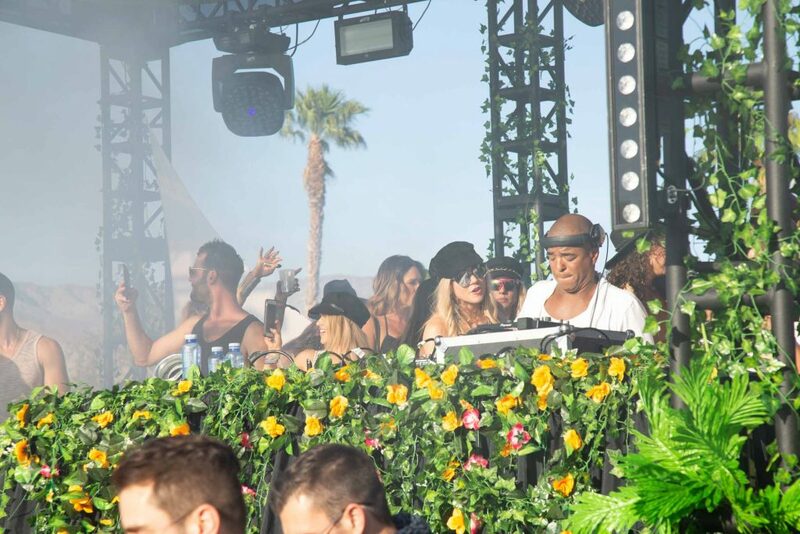 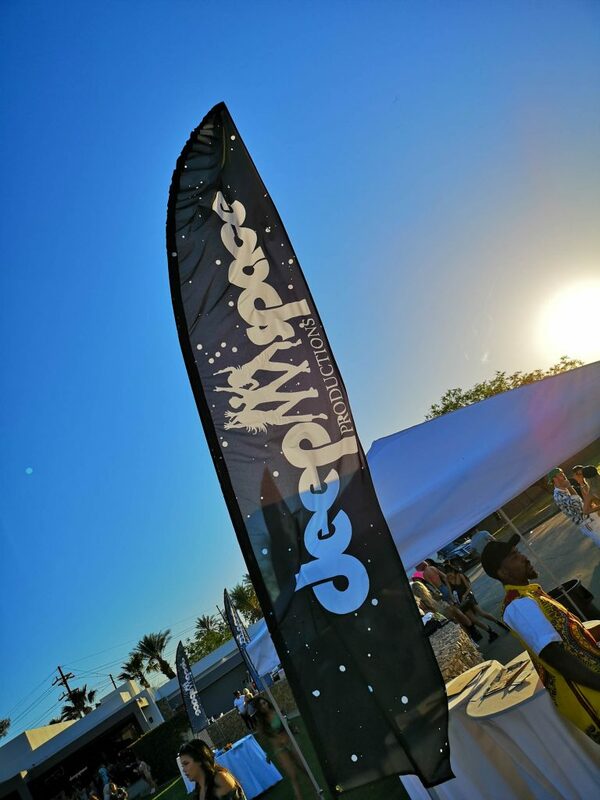 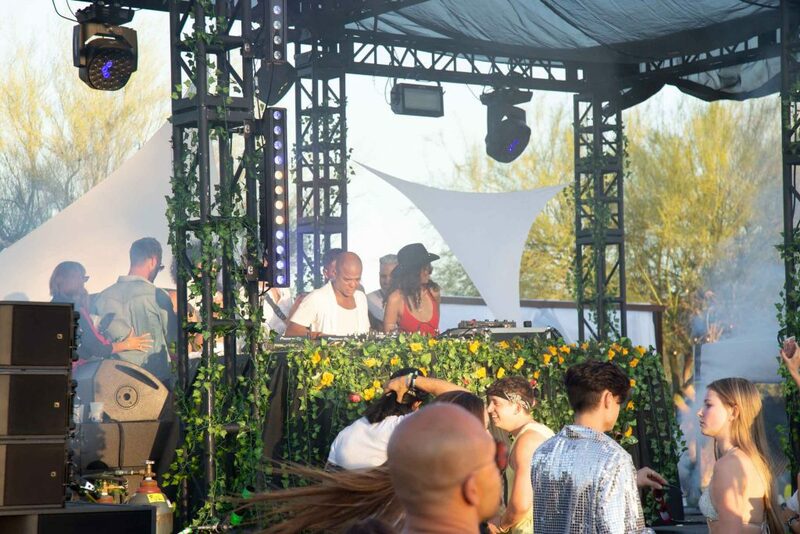 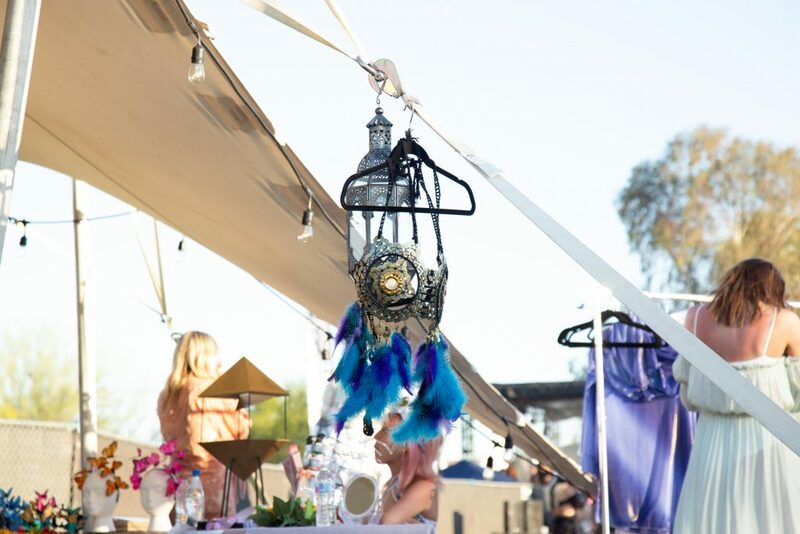 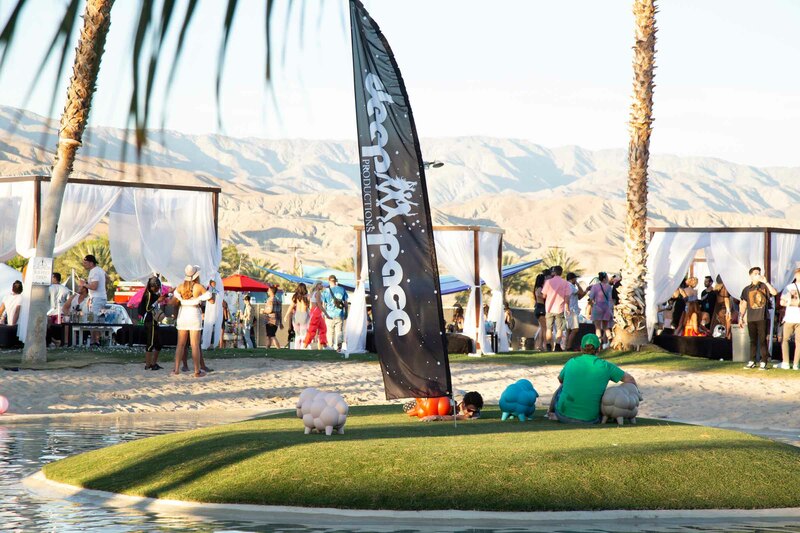 There are numerous not to be missed parties organized each year, and the Deep Space Productions Desert Beach Club is one of them. 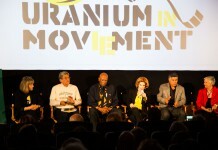 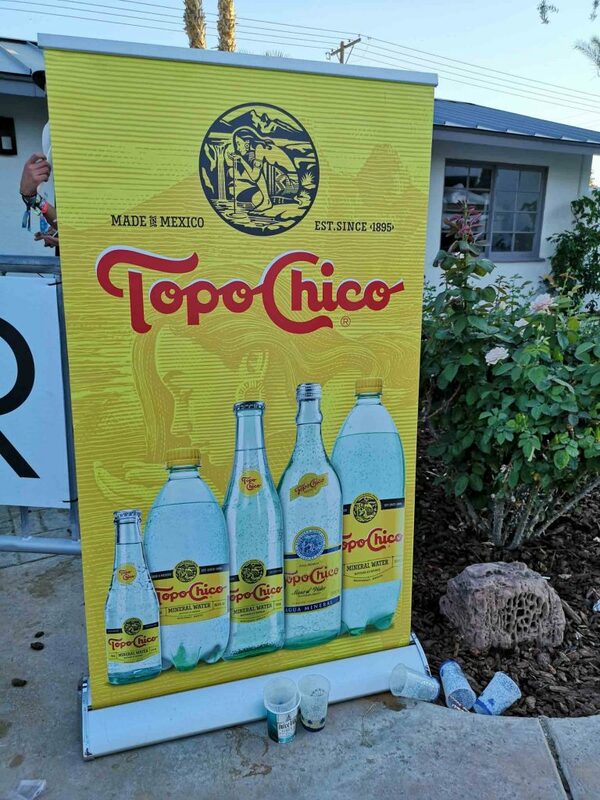 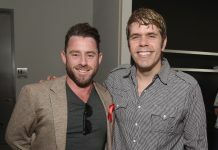 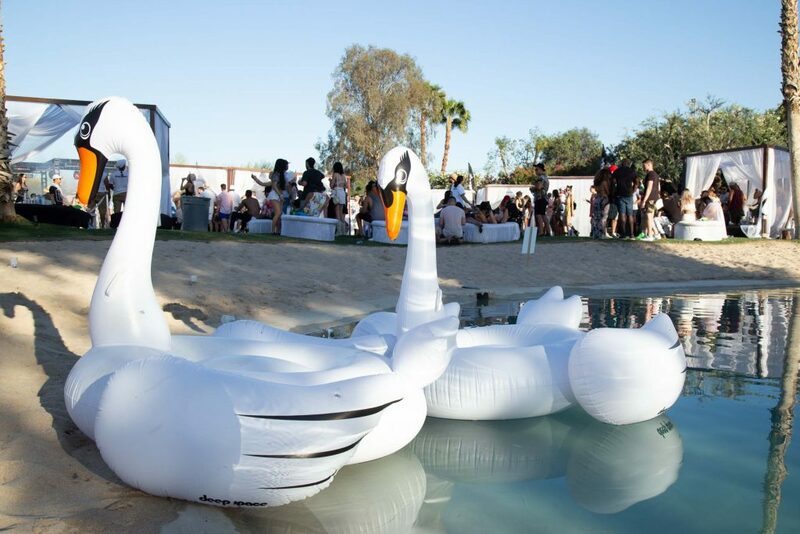 Everyone enjoyed the invite-only event that took place in a private estate. 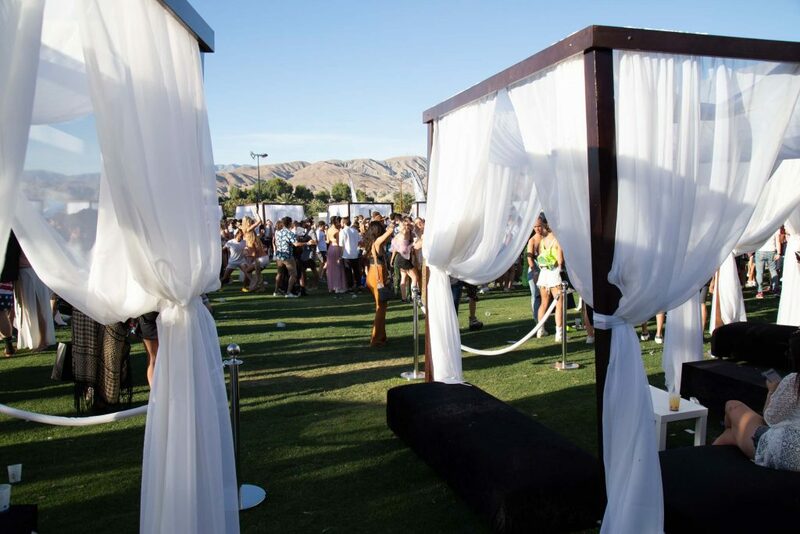 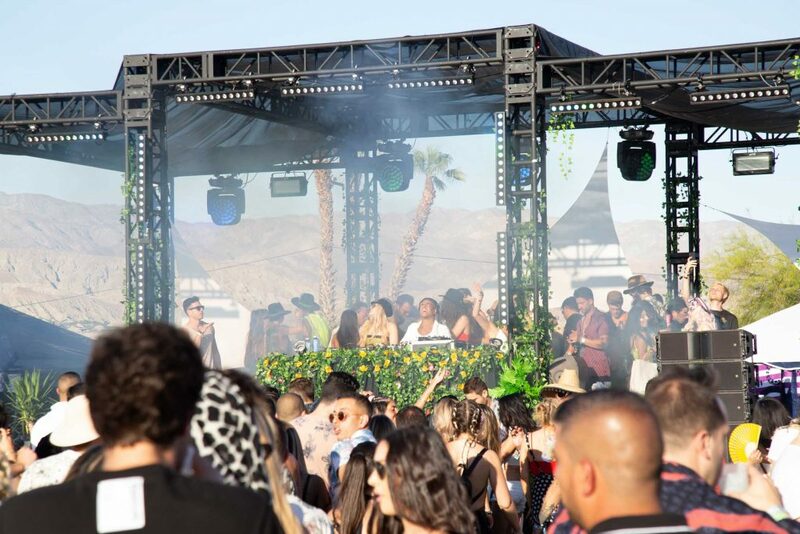 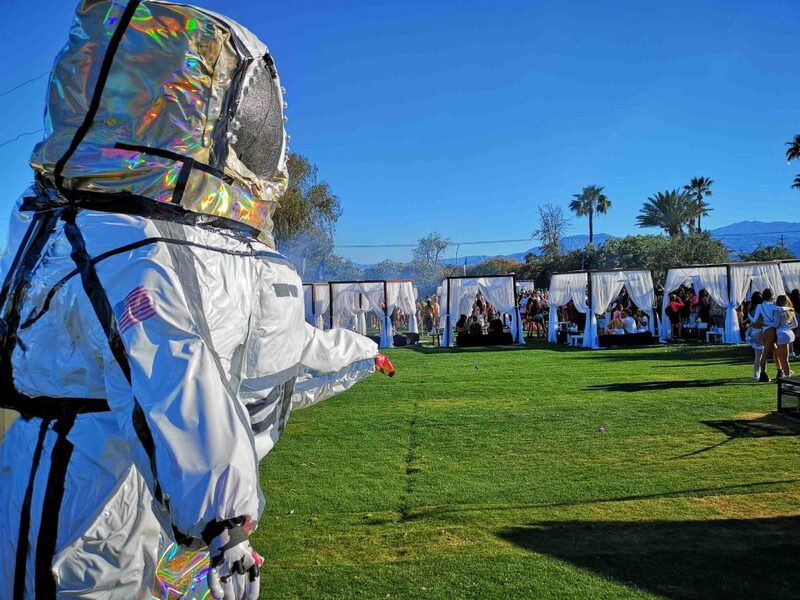 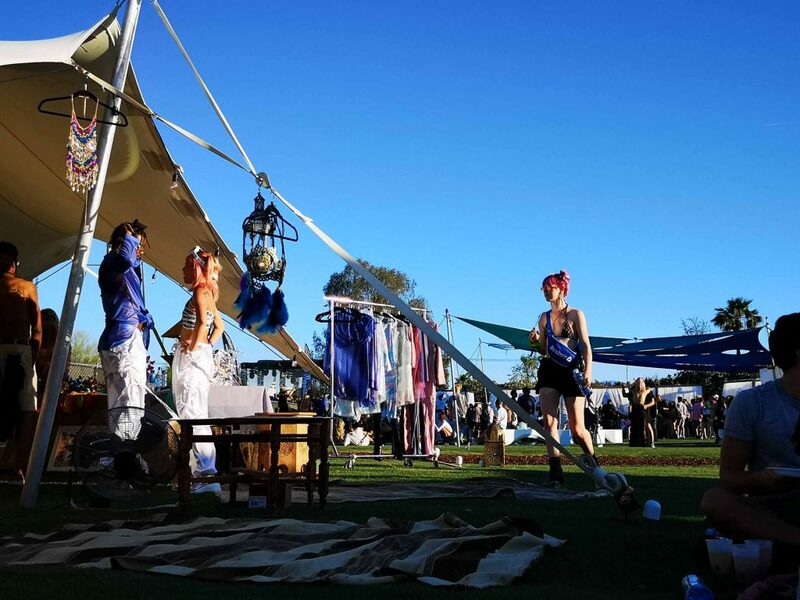 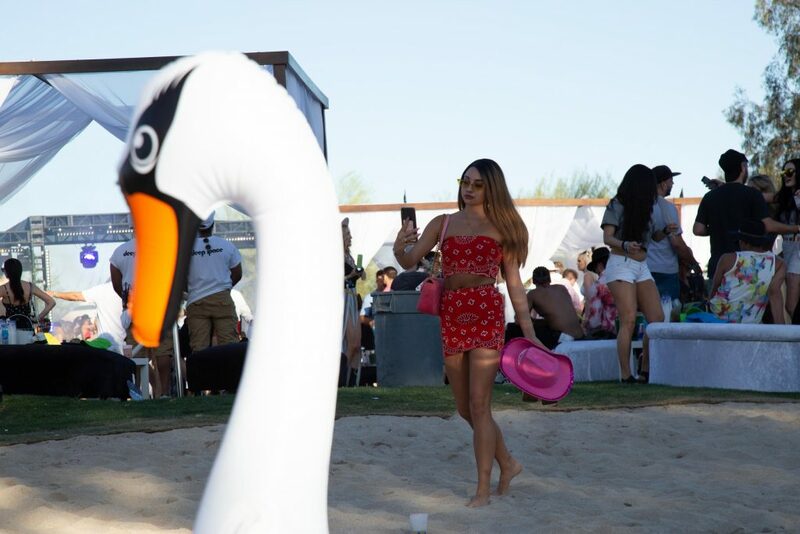 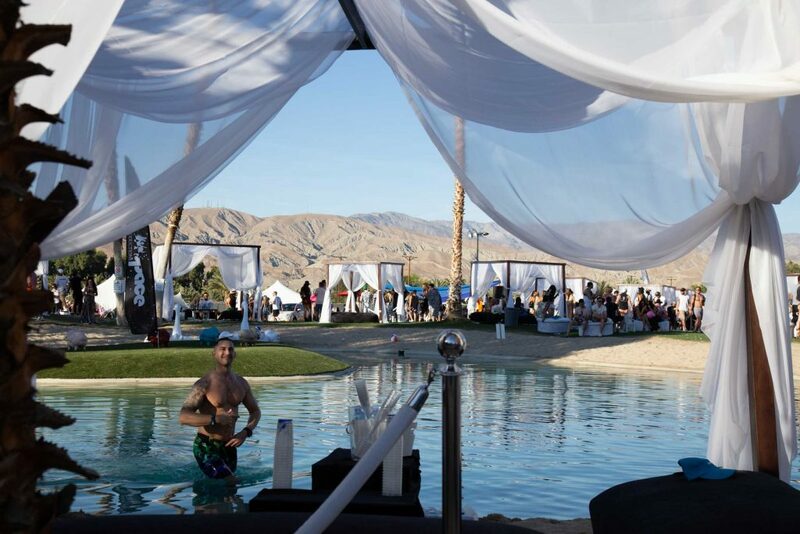 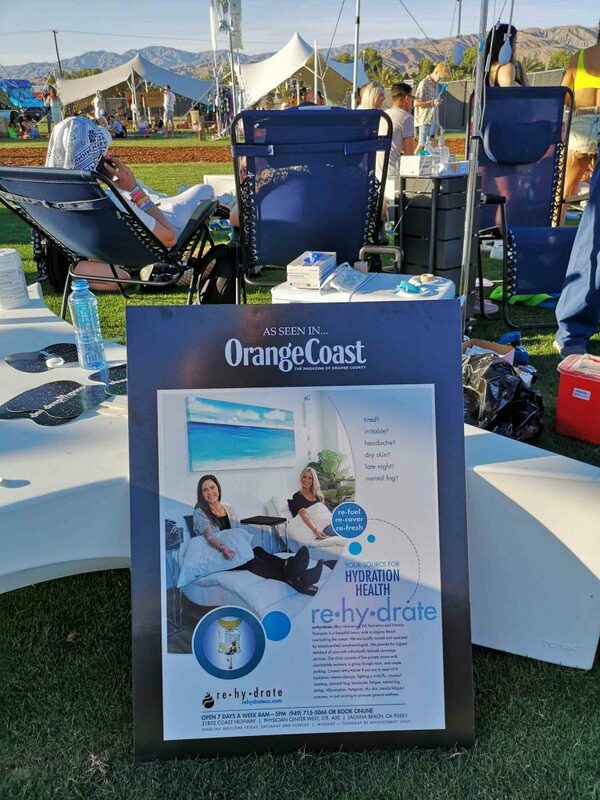 The Deep In The Desert included a pool party, fashion pop-up shops presented by brands like Humble Hustler (https://humblehustler.com/), open bars, food trucks on side, beautiful cabanas, great music by famous DJ Erick Morillo, and there was even a giant inflatable astronaut balloon! 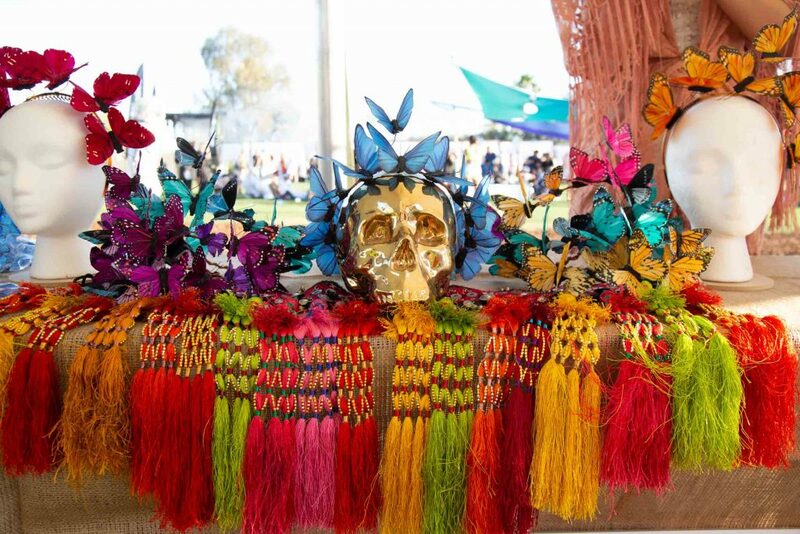 It was an all-day event to celebrate culture and spring time.